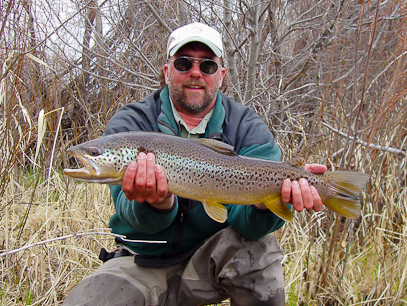 BOOK YOUR SPRING STREAMER SPECIAL! 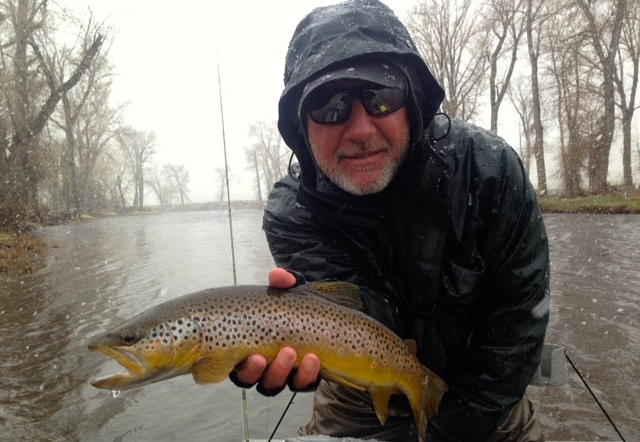 Join us in April for Ice-Out on the Big Hole, Beaverhead, and Missouri Rivers! 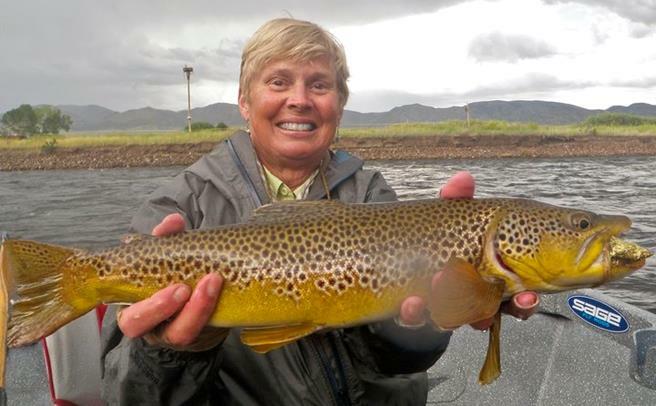 Our guides are on the water chasing huge fish, join them for an unforgettable experience! 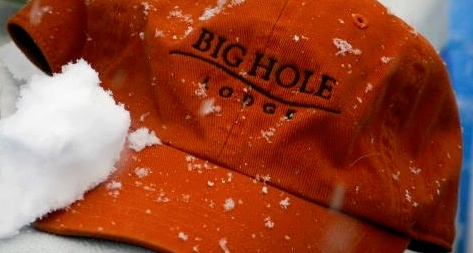 Big Hole Lodge will be open from April 1st until spring run-off in May so call and book today! Include flies, gourmet lunch, hot coffee and cold beer! For prices and availability visit our website! 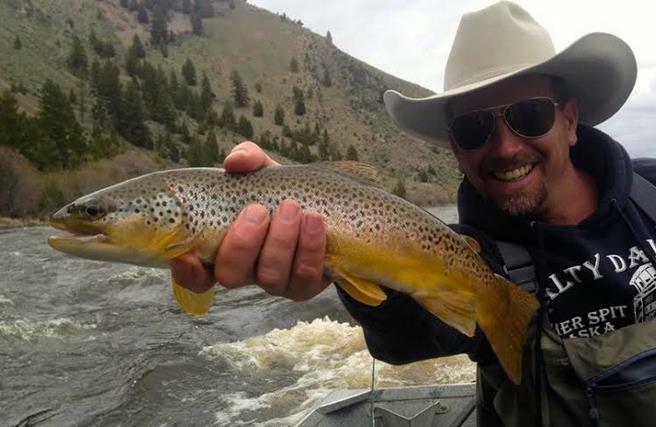 GUIDES ARE FISHING IF YOU AREN'T! 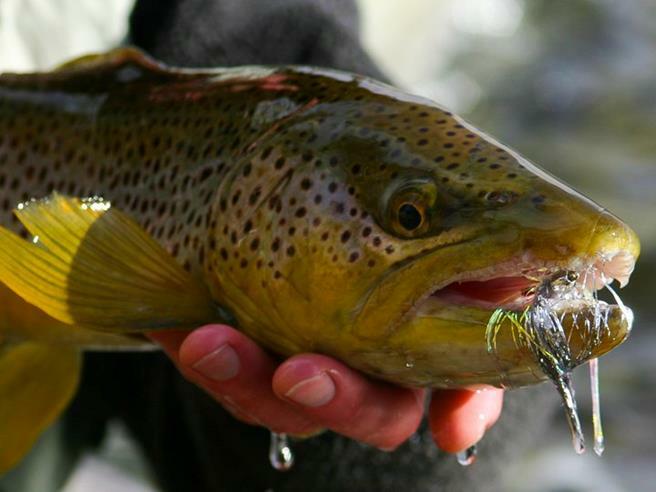 Come rain, snow, or gorgeous sunshine one thing is sure - these trout are hungry! On cold days guides will have hand warmers, extra clothing and can build a bankside fire. CALL AND RESERVE YOUR SPOT TODAY! Space is limited during this pre-runoff window. 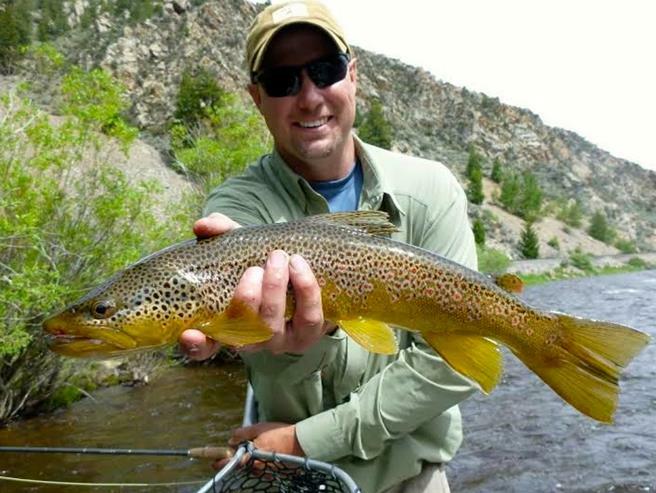 Don't miss your chance for the fishing adventure of a lifetime!